This highlighter is limited edition and it’s been called as Bronze Goddess. It also can make you become addicted when you apply it, just because it really are glowing. 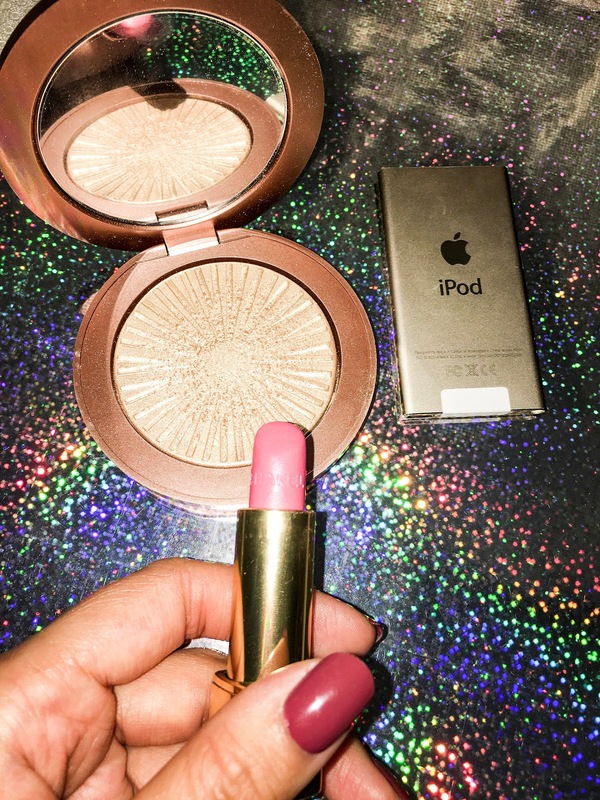 If you are someone who love sparkle, glitter or highlighter fans then this highlighter MUST be added to your collection, you won’t have to nag around, when you buy this highlighter. It’s like FOR REAL! You should buy it. It suitable to be wear in any season and any occasion but maybe not for day out. 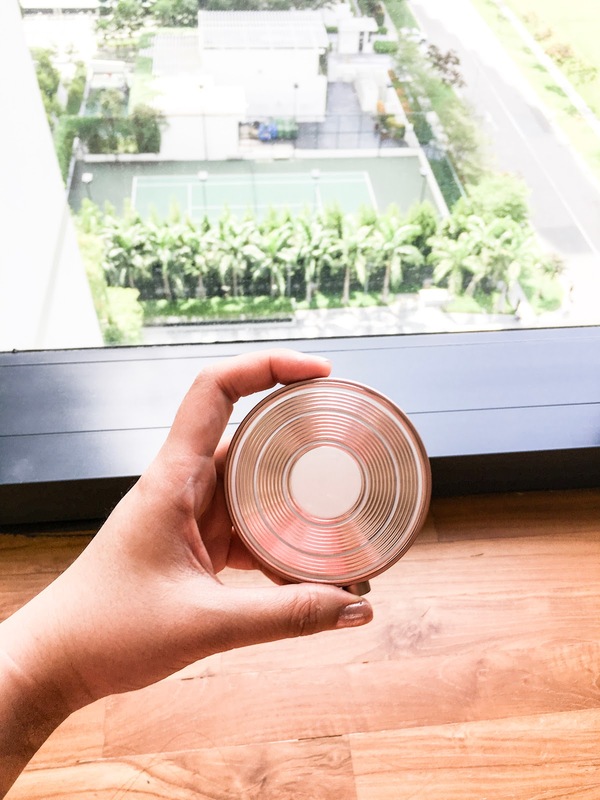 “LUXE GELÉE BRONZER FOR LUMINOUS RADIANCE.” is written as the benefit on the official website, I always use it dewwy or luminous kind of makeup, so this highlighter is making my skin looks moist while I had my makeup. Place to buy: legitimate official Estee Lauder counter in anywhere in the world. The packaging is made of metal and it’s really solid, they also provide mirror inside, BUT no brush provided so does Anastasia Beverly Hills GLOW KIT that I previously review, and also the surface for this highlighter edition looks like a sun that shining when you opened it (tell me if I imagined that it does look like a sun). overall, the packaging is simple but the highlighter is really sophisticated. 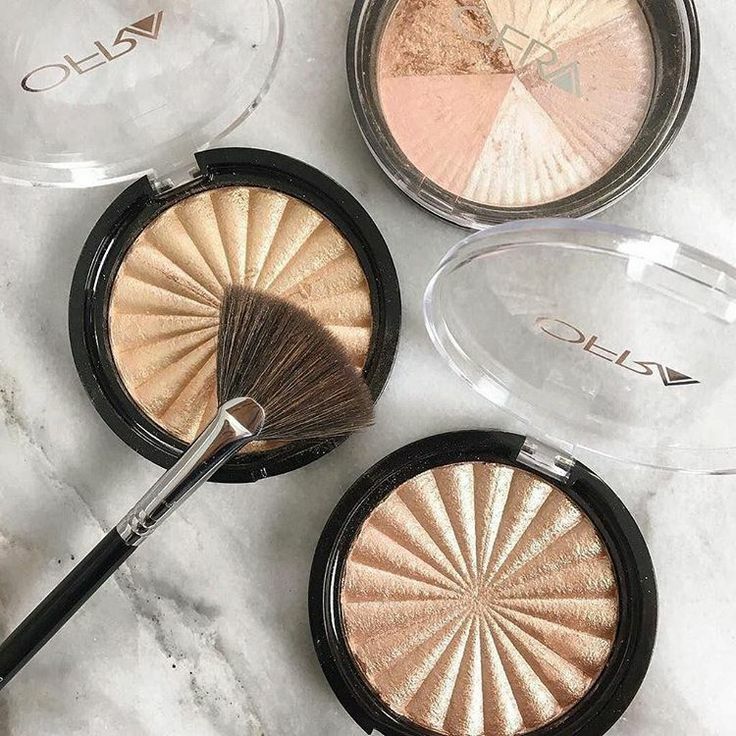 Have you get the touch of this highlighter? What else for the highlighter that you recommend for review?